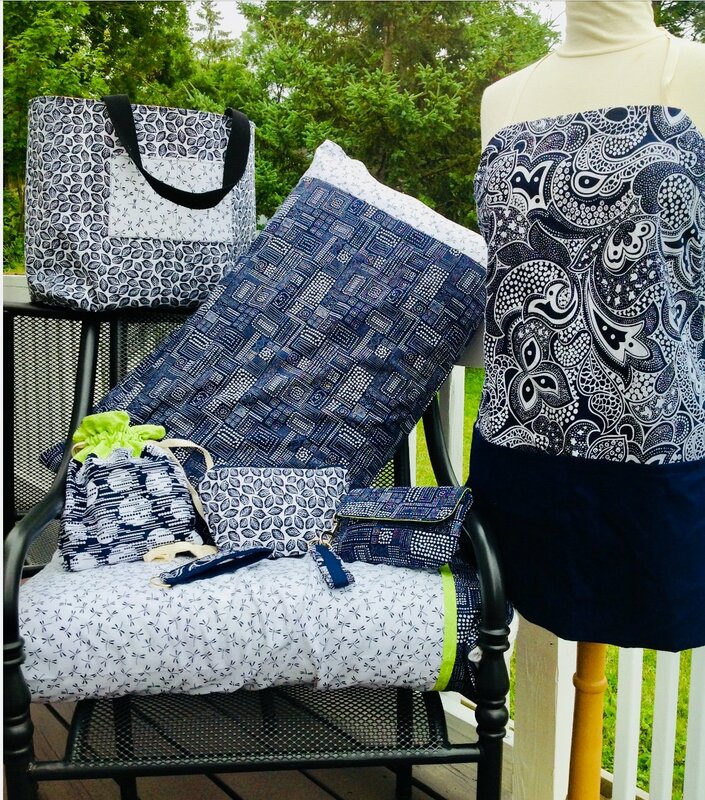 Sewing is trendy again and has many elements your grandma never imagined! Learn the basics in this 6-week course and then let your creativity and personal style take over. Includes book. Contact us for supply list. Includes book. Students bring supplies and tools.